Our children love to use the internet, especially to play games and to communicate with their friends. The way they start using computers and the guidance they are given at this young age can set them on the right path to being safer in later life. At school we have a regular Internet Safety Day. It is run by Paul Hay, who is an expert in Internet Safety. Paul works with the teachers to lead an assembly and run class lessons. 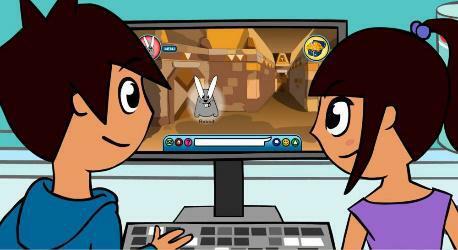 For KS1 (Years 1 and 2), we use a cartoon which was created by the Child Exploitation and Online Protection Agency (CEOP). Reception children use a story to lead discussion on how to stay safe.